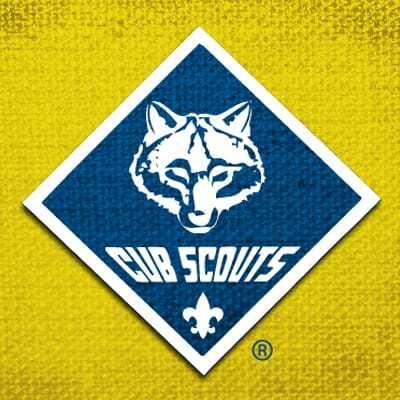 Pack 133 is a medium sized pack with boys and girls from kindergarten to fifth grade. We meet in the cafeteria at Cora Thomas Elementary in Richmond, TX on Monday evenings at 7 pm during the school year. We have 3-4 den meetings a month, but that will be determined by each individual den and most of the time they will meet at the school cafeteria on Monday evenings. Our pack meetings are typically the last Monday of the month. We try to keep the scouts as busy as possible throughout the year with fun activities such as camping, Monster Jam, Scouting for Food, Pinewood Derby, trips to the zoo, Battleship Texas, USS Lexington, and many more.